After the excellent snowfall and excitement of first tracks last week conditions have pretty much stayed cold but without the expected snowfall. At this stage it looks like we will have to wait until next week for decent snowfall. Chances are good that Grand Hirafu will open as scheduled tomorrow on the 22nd. It is most likely they will run the Ace Quad Lift #2 Center 4 and Ace Pair Lift #3 and open the Center course only. That is a just a guess though and as soon as we have more information we will let you know. Shot yesterday afternoon – please enjoy the views! 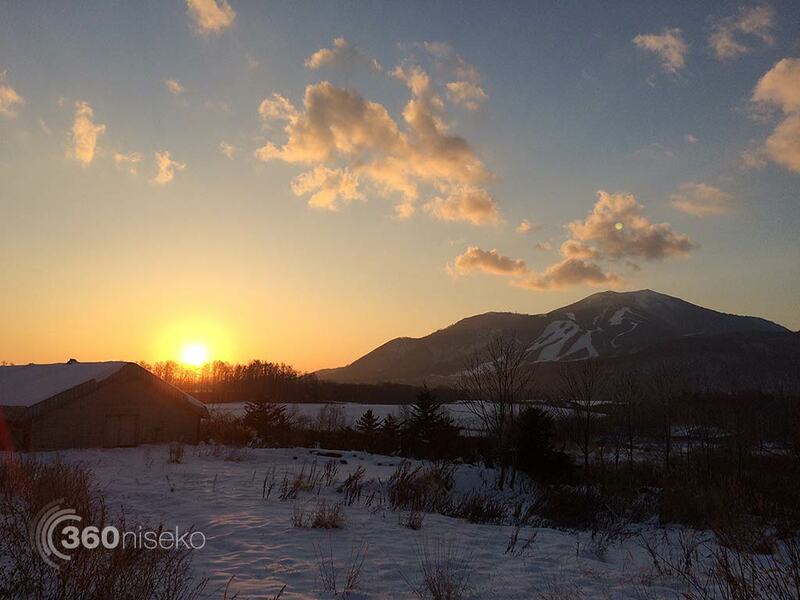 Hirafu Village – How’s the snow? 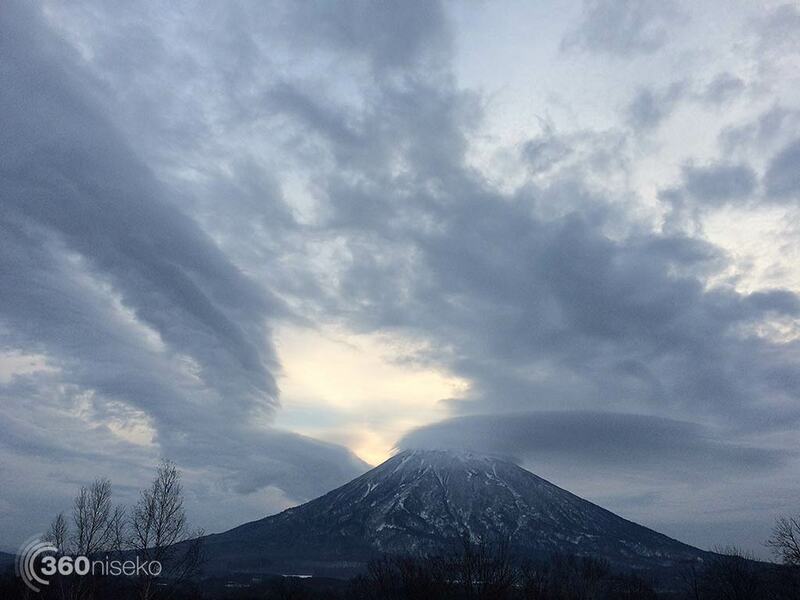 20 November 2014 from 360niseko on Vimeo.